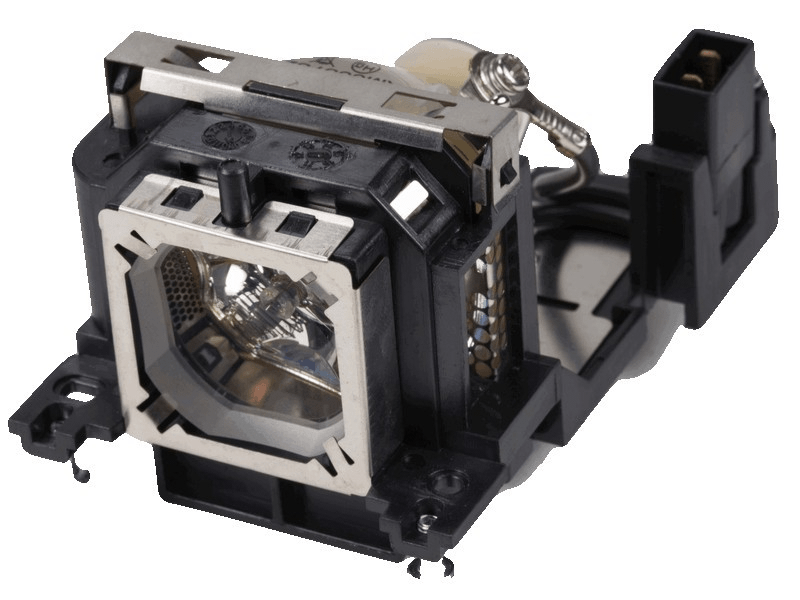 The PLC-XU350A Sanyo projector lamp replacement comes with a genuine original 225 watt Philips brand UHP bulb inside rated at 2,500 lumens (brightness equal to the original Sanyo lamp replacement). The PLC-XU350A lamp has a rated life of 4,000 hours (5,000 hours in Eco mode). This lamp has superior brightness and longer lamp life than other cheaper generic replacement lamps being sold elsewhere. Purchase with confidence from Pureland Supply with free ground shipping and a 180 day warranty. PLC-XU350A Sanyo Projector Lamp Replacement. Projector Lamp Assembly with High Quality Genuine Original Philips UHP Bulb Inside. Before I took over the A/V department where I work, they had been buying their bulbs off eBay, and were having to always replace bulbs. My first purchase from Pureland Supply lasted in the projector longer than the OEM bulb. Over the years, I've had the same results on every bulb I've gotten from them. This bulb, I'm sure, will yield the same result. These may cost a little bit more than the eBay bulbs, but you DO get what you pay for. Thanks Pureland! These lamps work great and we have never had an issue. Continue to purchase from Pureland.